Losing account credentials is a hassle, but no matter how annoying it is to get them back, one should never impersonate the authorities. 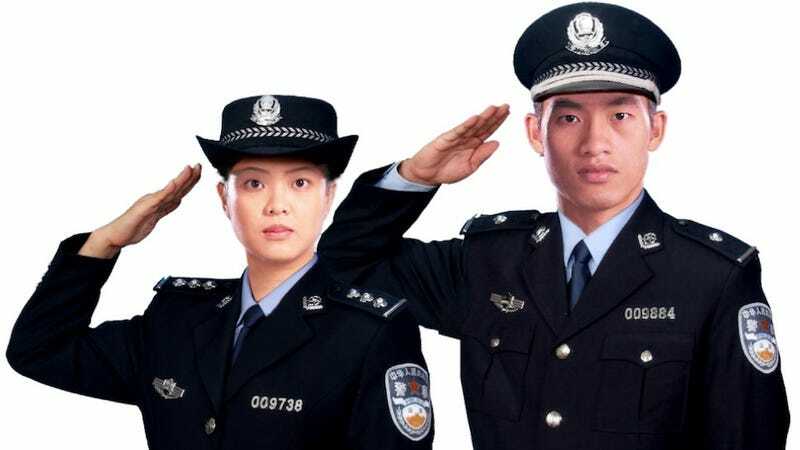 Unfortunately, one man in Hangzhou, Zhejiang province, after losing access to one of his favourite online games, decided to impersonate public security. Now, he's facing prison time. According to Wenzhou Online, 24 year-old Zou enjoys playing the multiplayer online battle arena game Dream Three Kingdoms Online; so much so that he spent $244 on a "high level" account. After playing for a few days, Zou was suddenly locked out. Not knowing why, he panicked. Zou could've been locked out for a myriad of reasons: using an illegally purchased account, getting his login information stolen, or the password being reset by someone else. Not willing to take this sitting down, Zou decided to do something about it. Something stupid. Zou first contacted the company that runs DTKO, Hangzhou Dianhun, to see if they could give him access again. Customer service told Zou that one of the ways to get back an account would be to have the local security bureau provide a letter on his behalf. Sadly, because Zou purchased his account second hand, he couldn't come up with all the details to prove full ownership. Unwilling to give up, Zou decided to forge a letter from the public security bureau. Because China, like Japan, Taiwan and Hong Kong, still use personal "chops" (seals) as a means of identification, Zou needed to create an official "chop". Zou purchased and downloaded a seal-making software and using his own memory recreated a copy of the "Nanpu Public Security Bureau" seal. Zou's memory didn't serve him well; his chop came out reading "PuNan Public Security Bureau". He also botched the title of the department that handles web-related issues. Zou then sent his "official" letter to Hangzhou Dianhun. Finding the letter more than a bit odd, Hangzhou Dianhun contacted the real authorities. They, of course, determined that Zou's letter and seal were all forged. He was tracked down and detained. Zou is now facing charges of forging an official document and forging an official seal. He's currently being detained for at least seven days—it is not known if his punishment will get worse or not.